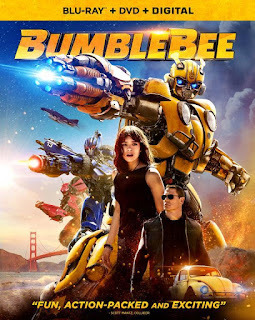 Here is a bunch of new stuff for Bumblebee from around the world. The first video is a clip of the Decepticons arriving to a meeting with Sector 7 on a mission of "peace". 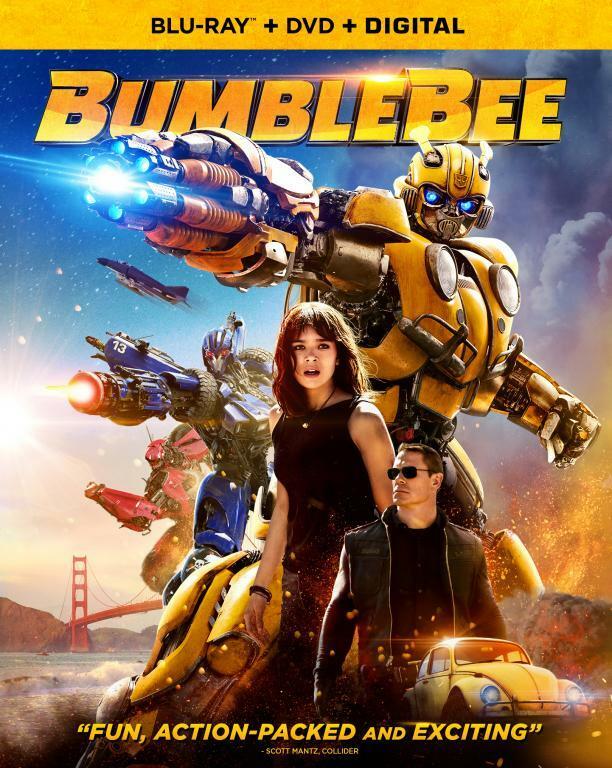 The second and third video are featurettes focusing on 'Bee voice and triple-changers. The last three videos are TV spots that let you hear Soundwave's voice, see 'Bee try to take out Blitzwing (nope the jet isn't Starscream even though could be his G1 twin). Thanks to Feris O. for the heads-up. After the opening "new" thing (getting hard to tell sometimes), the rest of the video is padded with trailers and other TV spots.